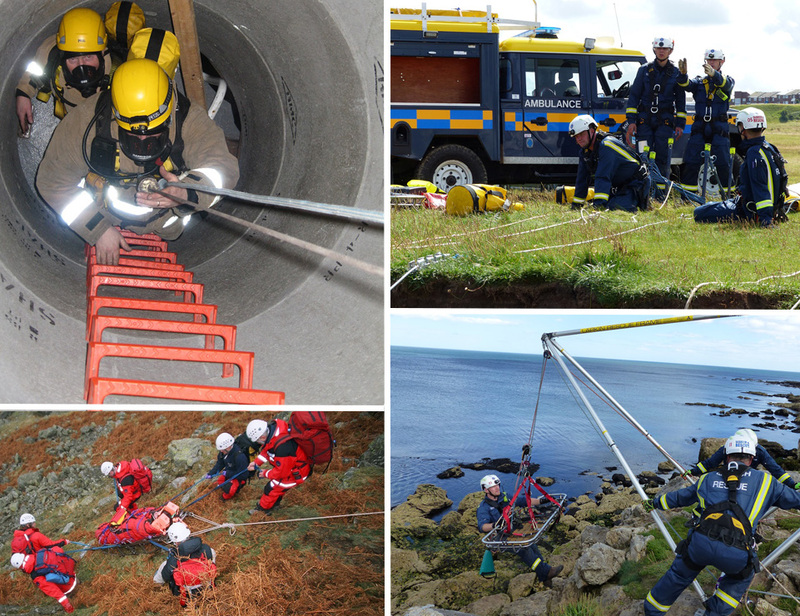 Lyon Equipment is a provider to many of the Emergency Services; including Fire, Ambulance, Police, Coastguard, Mountain and Cave Rescue organisations. Equipment and training can be supplied directly through specific contracts or framework agreements. The frameworks are generally open to all public sector bodies and emergency services. Being on a framework agreement reduces the procurement costs|| for buyers, as quality, references, health & safety, financial and insurance have all been dealt with and assessed. This just leaves the buyer to set up a mini-competition for the equipment and/or training required, leading to a shorter and more cost effective avenue to being supplied with the products and/or training required. Mini-competitions through the frameworks are awarded based upon the buyer’s own scoring and ratings, e.g. quality, performance, price, availability and customer service.